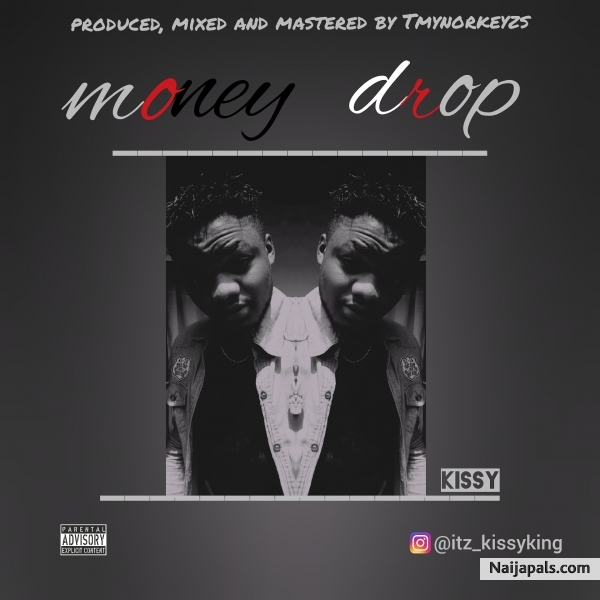 sensational afrobeat artiste kissy king is out with a new dance jam that will have you putting on your dancing shoes. this vibes will make you dance and has words of advice for all hustlers out there. cop this jam....dont forget to share.